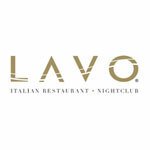 Las Vegas is the top destination for night clubs with performers and special guest DJs every week. 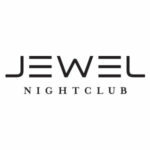 Conveniently located on or near the famous Strip, it is highly recommended to experience the nightlife at least once during your trip. 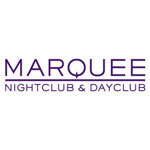 Which night club should I go to? 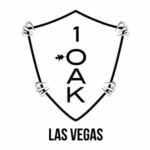 OMNIA and Hakkasan are currently the most recommended night clubs in Las Vegas. 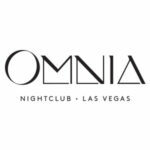 OMNIA is an electronic dance music heaven that is located inside the Caesars Palace. OMNIA’s main room features a large dancefloor with a beautiful chandelier decor above it. 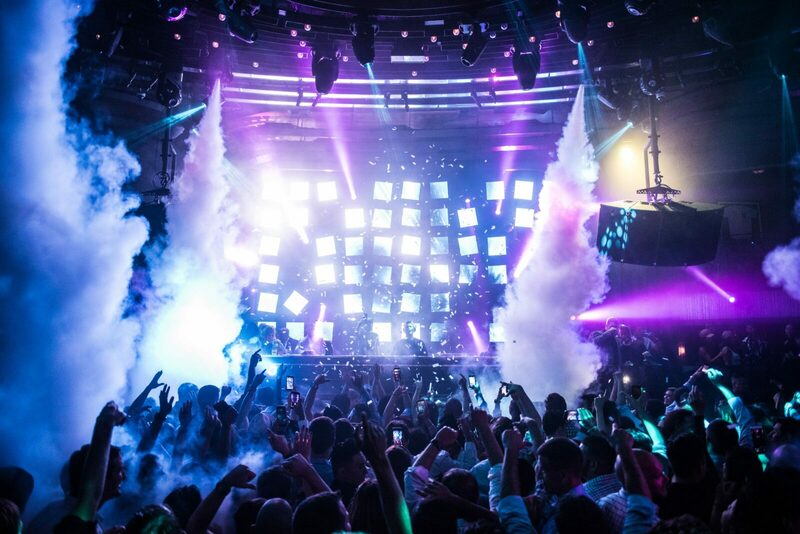 The dance floor energy is fueled by top DJs including Calvin Harris and Martin Garrix. 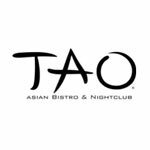 OMNIA also features a separate open-air patio with a separate DJ and plenty of room to admire the Las Vegas Strip. 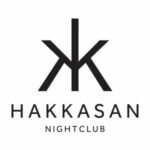 Hakkasan is a multi-floor nightclub located inside the MGM Grand. Hakkasan’s main room features international DJs and also live performances during special events. This night club also has a mezzanine balcony where guests can see all the action from the upper floor. A separate room called Ling Ling is a more intimate room with a smaller dancefloor and separate open format DJ. Gone are the days where you need to “know someone” in order to enter a night club, entry tickets can be purchased online and in advance. Once your tickets are confirmed, you’ll be able to easily get in – just like any regular concert. 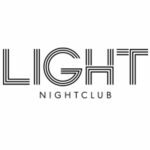 We only list Night Club Tickets for sale in Las Vegas, NV from the official sellers. 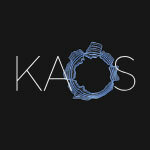 You will be able to purchase from a trusted source, no third-party sellers. 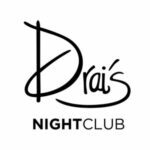 Las Vegas night clubs start opening their doors between 10:00 pm to 10:30 pm. Try to arrive at the earliest possible. During busy weekends, the line-ups can get very long. Pay close attention to the description on your ticket. On your ticket, it should be written an expiration time such as “Please arrive before midnight”, “Entry is only guaranteed before 1:00 am”, “Only valid before 1:00 am”.